Exit interviews can give employers valuable insight on why their employees leave their organization as well as how they can make improvements to better engage with their remaining employees. The downside to an exit interview, of course, is that you’re losing an employee at the end of it. If you value your employees and want to retain them, why are you waiting until they quit to find out what aspects of their job were causing them to seek employment elsewhere? Retention interviews, also sometimes called stay interviews, stay-on interviews, or satisfaction surveys, are not a new concept, and they are a great tool for measuring job satisfaction and engagement, and ideally to improve employee retention. However beneficial these types of interviews are, they are not commonly conducted. Employers may be reluctant to conduct these interviews for a number of reasons. Interviewing employees can be a time-consuming process, and employers may even be afraid to hear what they employees have to say. Additionally, they may feel that they don’t have the resources to provide employees with raises, benefits, or promotions that they may be seeking. Another concern many employers have with stay interviews versus exit interviews is that employees may not be as candid in their responses because they feel their answers could potentially be used against them in some way. In an exit interview, the employee typically has already gained a new employer, so they feel they have nothing to lose and can be more direct about their feelings and observations. Almost all of the above concerns employers have can be addressed through outsourcing their stay interviews to an unbiased third party. An outsourced HR representative can help employers make the process more efficient by providing the questions, conducting the interviews, analyzing the results and even helping to come up with a plan of action for improvements. Employers who are curious about conducting retention interviews with their employees should reach out to their HR Representative, who can help them get the most out of these interviews. 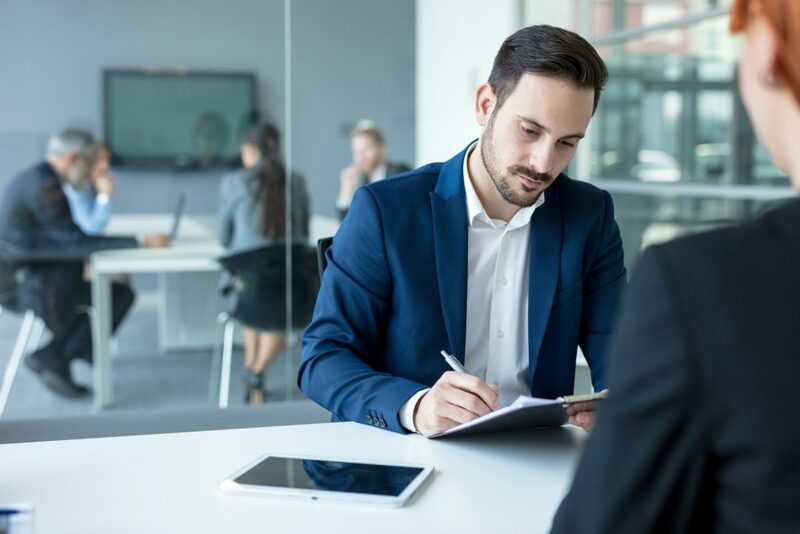 For more information about the value of stay interviews, check out this article from HR Daily Advisor.